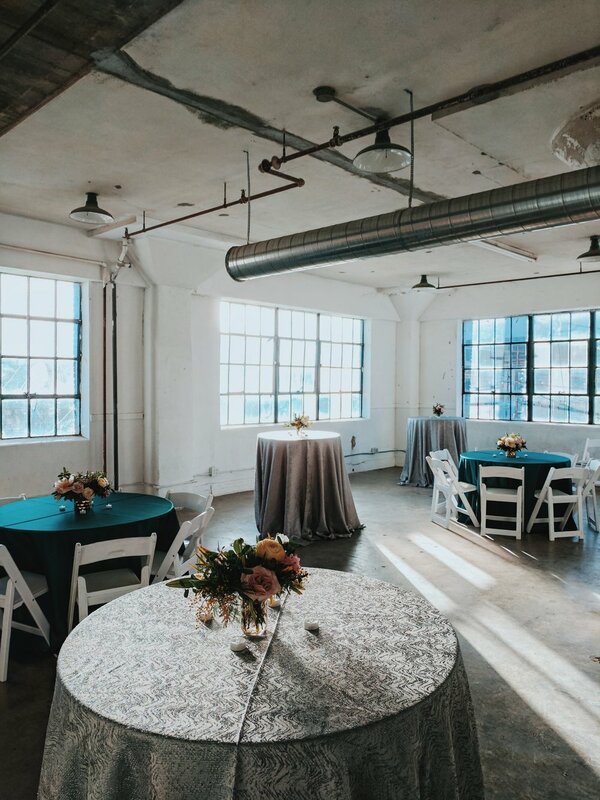 The Studio HTX is a unique venue that offers natural light with a vintage industrial build. With original cement floors and white painted walls, the Studio HTX is perfect for all of Houston's visionary professionals to get their creative juices flowing! The large industrial windows allow for an abundance of natural light for photography and video. This versatile studio accommodates a variety of occasions--from corporate events, private parties, and everything in between. Photoshoots permit only one photographer per session. photo sessions with multiple photographers fall under our video rate. *Glitter, feathers and Confetti are not permitted in The Studio for photoshoots or events. No outside alcohol is allowed in the studio Htx at any time.